Our research indicates that 94% of customers would be put off going to an outlet again if confronted with dirty glassware. 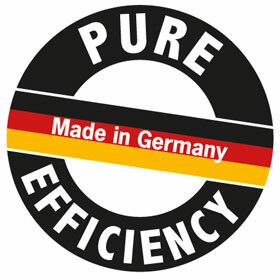 Ecomax glasswashers make it quick, simple and cost effective to deliver a high quality finish, every time. 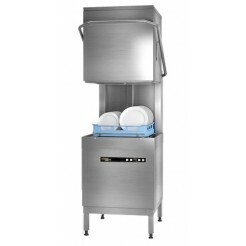 The Ecomax range of passthrough dishwashers (also known as hood types) is efficient and economical. Perfectly suited to any busy kitchen, the robust, high quality range is sure to meet your operational requirements. 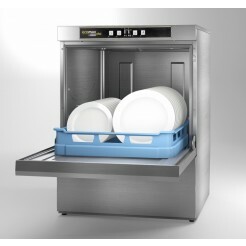 A range of high performance commercial dishwashers, designed to deliver consistently clean results. 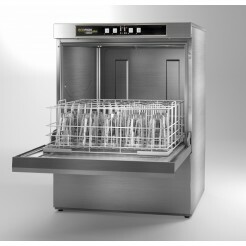 With controls to ensure easy operation, and additional features to guarantee economical usage and quieter operation, the Ecomax range of undercounter dishwashers delivers consistent, sparkling results.